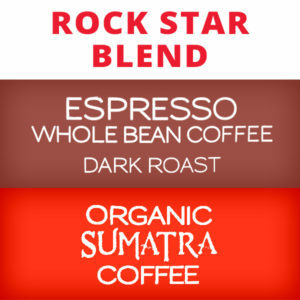 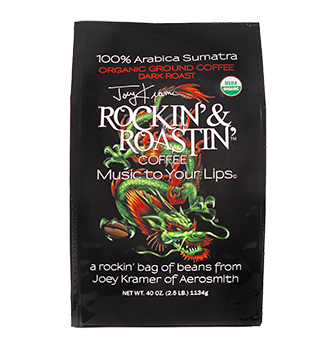 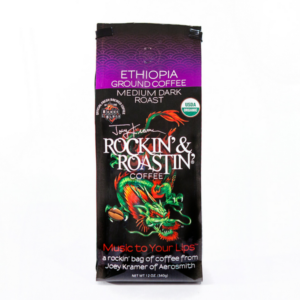 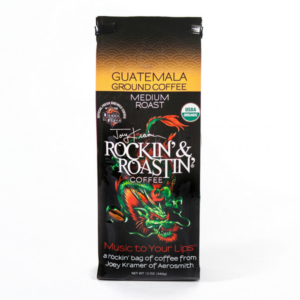 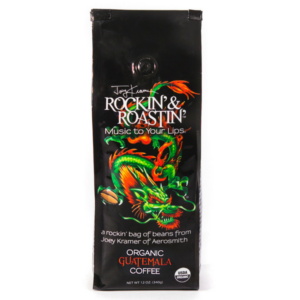 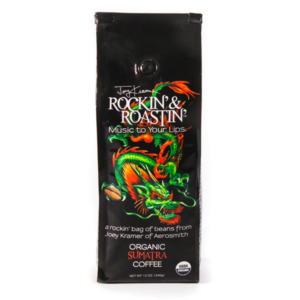 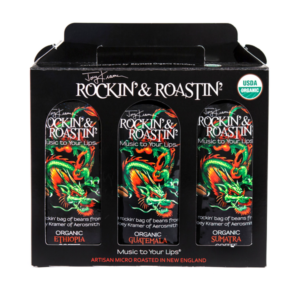 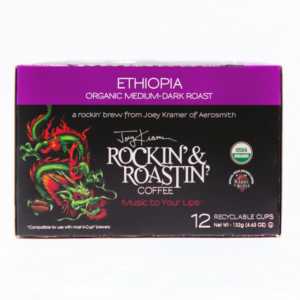 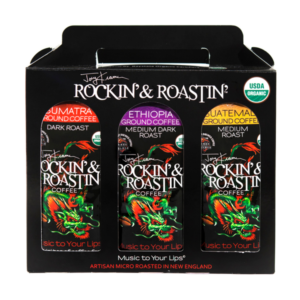 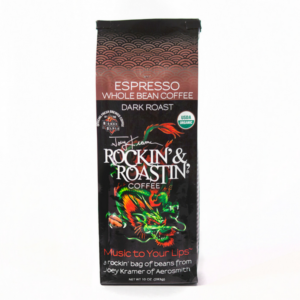 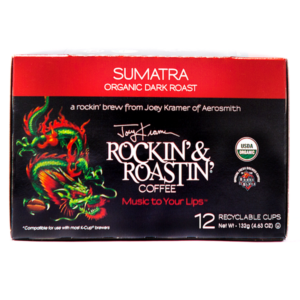 This Valentine’s Day give the gift of organic coffee by Aerosmith drummer, Joey Kramer! 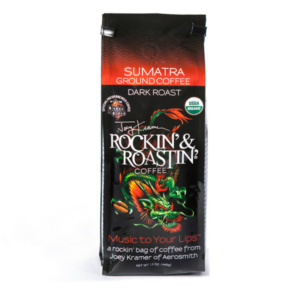 Order thru February 14, 2019 and receive 10% off our Muli-Pack roasts. 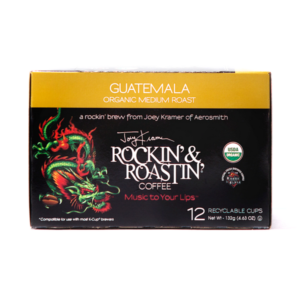 Simply use promo code LOVE at check out!